So what’s a “body type?” A body type occurs when your body starts to store fat in specific places and develops a unique set of symptoms. Where you store fat and the symptoms that you develop determine your body type. 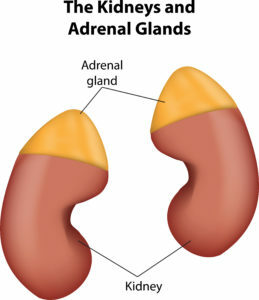 The adrenal glands sit right above your kidneys and they release hormones that help you burn fat and lose weight or store fat and gain weight. 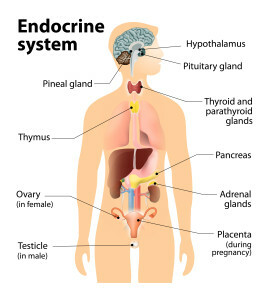 There are several other glands that release hormones that play a role in your body type, weight loss and health. Hormones are little chemical messages that are made by the glands of your body. Certain glands produce hormones that will cause you to burn fat and lose weight. In fact, your body produces a total of 6 fat burning aka “weight loss” hormones. When the glands in your body start to break down they can’t make the right amount of fat burning or weight loss hormones, so the metabolism slows, and you start to store fat. Each broken gland produces its own unique set of symptoms and will cause you to store fat in a unique place, which causes a “body type” to form. We have patients that live in 43 other states and 22 other countries. Dr. Rob, our CEO and Clinical director, developed a highly effective method for working with long distance cases. In fact, 35% of his patients are long distance patients. 1. Which of the following do you experience 2 or more times per week? 3. Mark any of the foods that you crave 2 or more times per week. 4. Which of the following do you experience 3 or more times per week? 5. 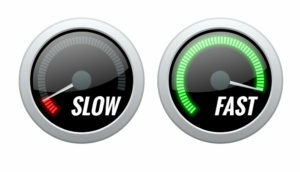 Which of the following do you experience 2 or more times per week? 6. Which of the following do you experience at least twice a week? 8. 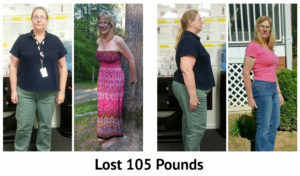 Where are you in your health and weight loss journey? 9. 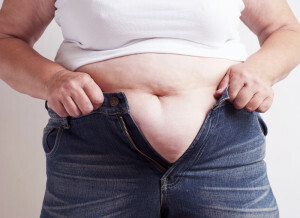 If being overweight is a concern, how much weight would you like to lose? 10. Please tell us in detail about the weight and/or health problems that you have struggled with.